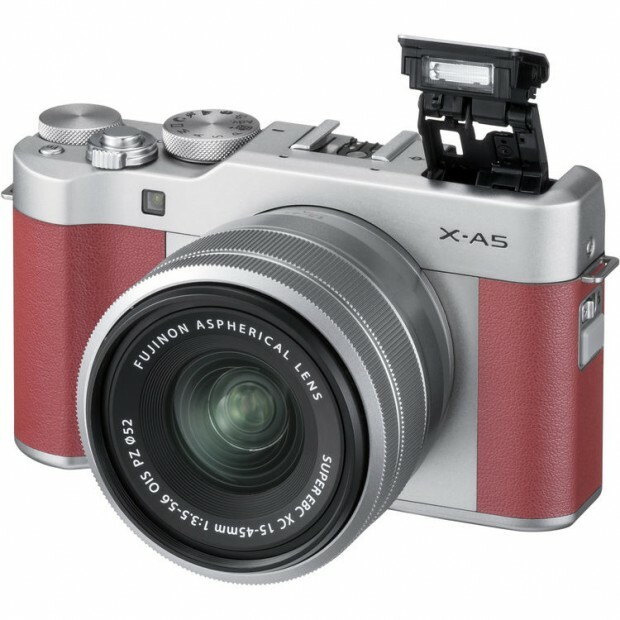 Fujifilm X-A5, X-A20, XC 15-45mm Lens Officially Announced ! Fujifilm today has officially announced the new X-A5, X-A20 and XC 15-45mm f/3.5-5.6 OIS PZ Lens. X-A20 Pre-order links not available yet.